Now, time for something a little different! 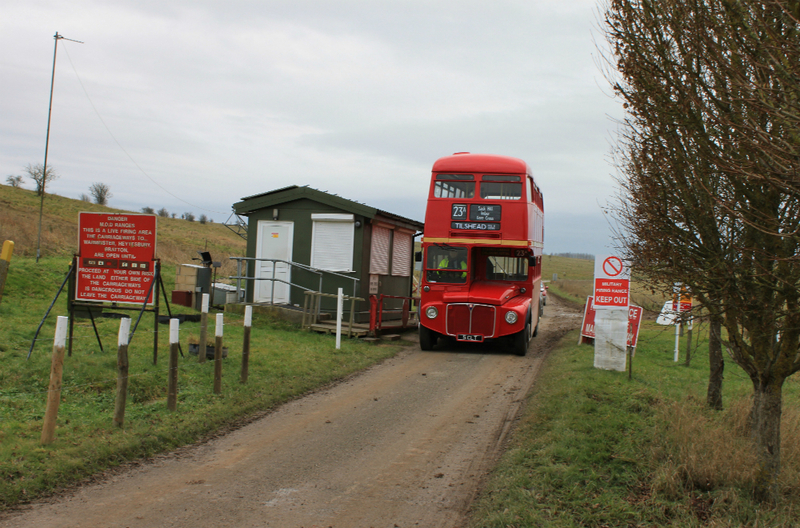 It’s day 23 on #AYearOfBuses, and we’re heading across the Salisbury Plain to the lost village of Imber. 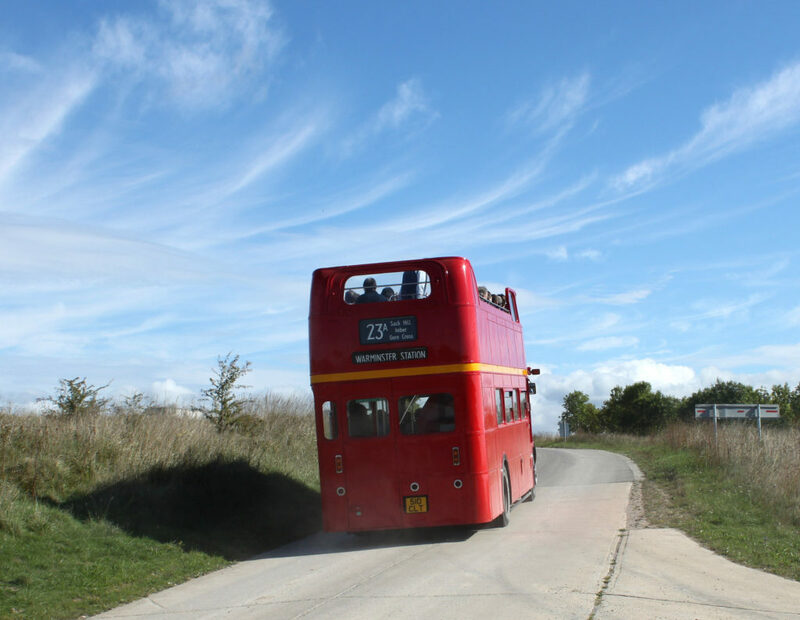 A quintessentially British phenomenon, the 23A runs for one day each year, connecting Warminster to the ‘lost’ village of Imber across the Salisbury Plain. The village of Imber is no longer inhabited, the residents having been evicted just before Christmas in 1943 by the Ministry of Defence for training purposes. The villagers were promised that they’d be able to return to the village after the war, but to this day, that promise has never been fulfilled – and over 60 years on, it’s still uninhabited. Operated as an ordinary, registered local bus service, the 23A runs on one day each year, using an eclectic variety of buses – the majority of which are former London Transport Routemasters in every shape and size, including their modern day cousins, the New Routemaster! In 2019, the date is very likely to be Saturday 17th August. Thanks for the heads’ up, Sir Peter – one for the diary!